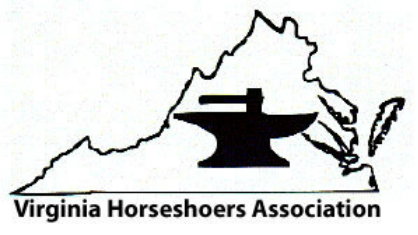 Thank you for your interest in becoming a member of the Virginia Horseshoers Association! To become a member, please fill out the membership application below and hit submit. Annual dues are $40 and can be paid with any major credit card through the PayPal link below. Returning members may renew their membership using the link as well. Annual membership runs from January through December. Please email to make other payment arrangements. ​Be sure to follow us on Facebook and Twitter!